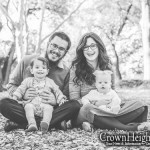 Rabbi Pinny and Chaia (nee Khafif) Super along with their 14-month-old baby girl, have recently been appointed as the new Shluchim to Melbourne, Australia, to serve and work with the local Young Jewish Professionals in their 20’s and 30’s. 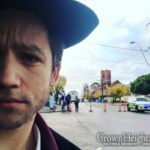 The Super’s have just moved back to Melbourne, Pinny’s hometown to direct Chabad’s young adult outreach efforts in Melbourne with a large range of engaging programs and events geared to the local young Jewish adult population of upward of 10,000. 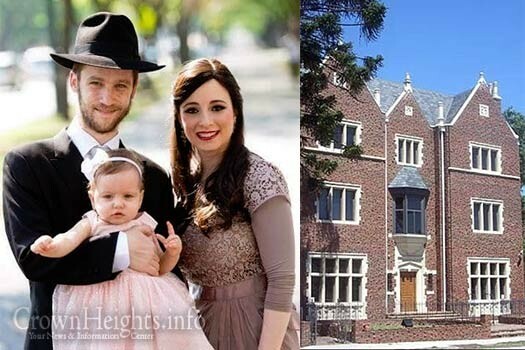 Chabad Young Professionals of Melbourne will be working in partnership with one of Melbourne’s first Chabad House’s, The Chabad House of Caulfield, a giant replica of the historic landmark of Chabad world headquarters – 770 Eastern Parkway in Brooklyn, NY. 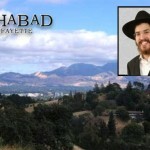 The Chabad House was founded in 5752 by Rabbi Yossel Gutnick under the Rebbe’s guidance and blessings and has since served as a beacon of acceptance and inspiration to thousands of Jews of all ages in Melbourne through its countless programs and community events. Chabad Young Professionals – Melbourne led by the Super’s will be focused on building a new community of young professionals by hosting religious events, Jewish classes, beginner services, Shabbat dinners, social events, business and networking events as well as encouraging young adults to get involved in local Jewish community service initiatives around Melbourne. Rabbi Super said “We are extremely excited to be able to bring this organisation to Melbourne to serve the thousands of local young Jewish professionals. While in school or University, many Jews are actively involved in Jewish life through their respective schools, local Jewish clubs and groups or by attending Synagogue services with their families. Once they leave University and begin to explore life on their own, before starting a family, unfortunately many begin to feel disconnected from Jewish life, but at the same time, this is precisely the stage in their lives where they are settling down, looking for meaning and inspiration and paving the path of their life’s future journey, that’s where our job comes in, to fill that gap in Melbourne Australia’s Jewish life experience. You need to learn about the use of apostrophes. Austrians know English you know and will not be impressed. Austrians speak Austrian, not English. Ask the genius in the White House. But Webby does seem to have been to the apostrophe sale. Um, yes. And your point is?